People love to ride bicycles to preserve the environment, improve health and fitness, saving gas expense, and to feel the freedom to move about simply and efficiently. Favorable climate and terrain in Florida makes cycling extremely popular. But with its popularity comes cycling accidents and human injury. Sometimes, cyclists who are riding for their health and well-being end up with exactly the opposite result they intended. 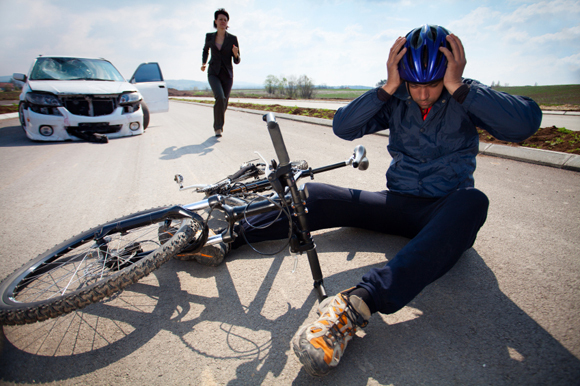 Too frequently cyclists become injured or disabled due to the unsafe driving of others. 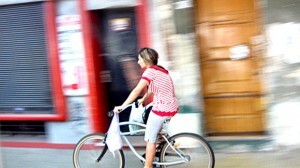 The State of Florida has one of the highest rates of pedestrian and bicyclist crashes and fatalities in the Nation. The Florida Department of Transportation created a comprehensive safety program which emphasizes driver education and licensing, highway and traffic engineering, communications/outreach, legislation, regulation and policy, and program evaluation. Alert Today Florida is an excellent resource for both drivers and cyclists. A large percentage of crashes can be avoided if motorists and cyclists follow the rules of the road and watch out for each other. In 2018 Duval County, had 284 bicycle crashes and 10 fatalities and is in the top 25 priority counties to that bicycle safety and education strategies are being put in place to reduce traffic crashes resulting in serious or fatal injuries to pedestrians and bicyclists. (3) A violation of this section is a noncriminal traffic infraction, punishable as a moving violation as provided in chapter 318. At Terrell Hogan, we are committed to protecting the rights of cyclists, and preserving and promoting their right to use roads safely and without risking life and limb. Further, our firm is dedicated to securing fair compensation for cyclists when they have been injured or victimized while cycling. As a cyclist, you deserve an attorney who shares your love and enthusiasm for bicycles, and who has expertise on how to advance and protect your legal interests as a cyclist. This is our commitment to you.